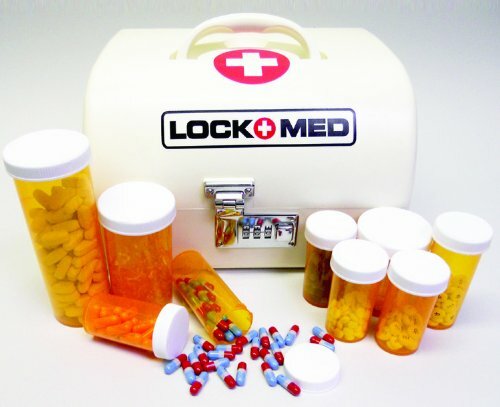 LOCKMED’s new VANGUARD home medication LOCK BOX is designed for the average family. 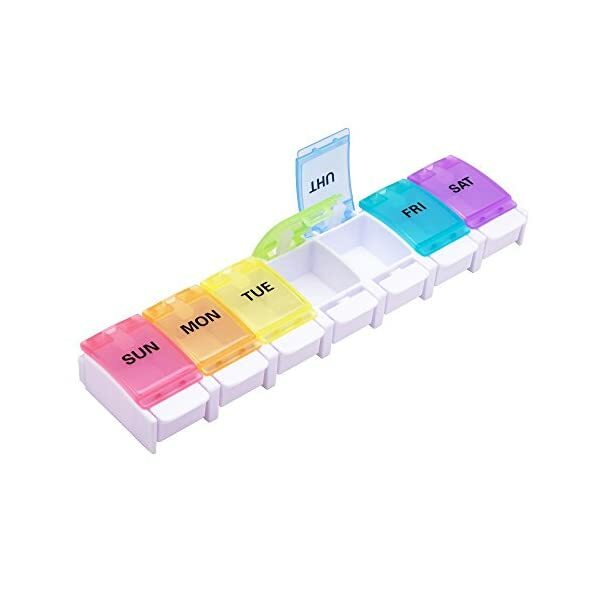 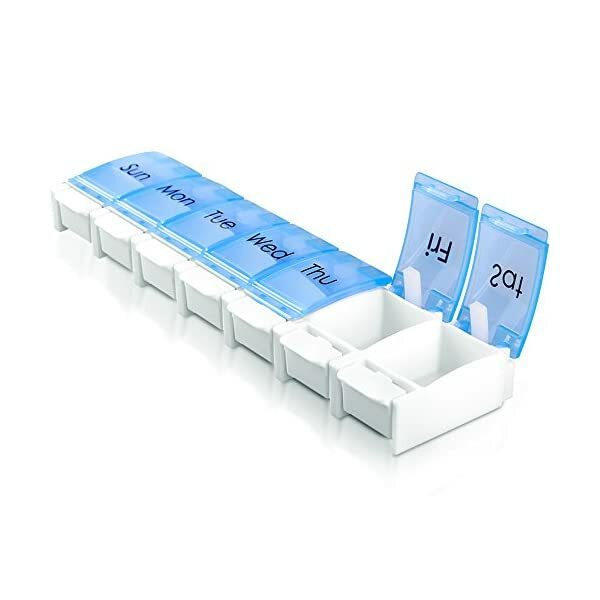 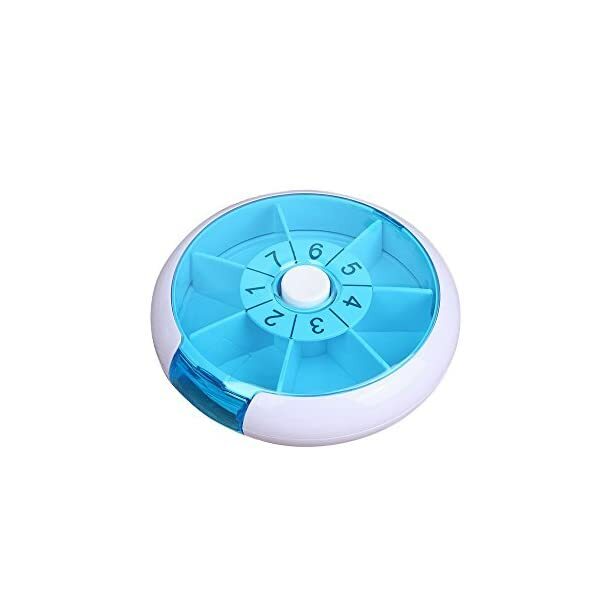 It provides a central place to store prescription drugs, as well as, enough security features to safeguard medications in the home. 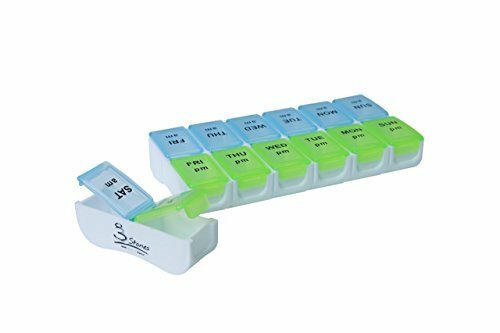 Can hold approximately up to 27 prescription bottles. 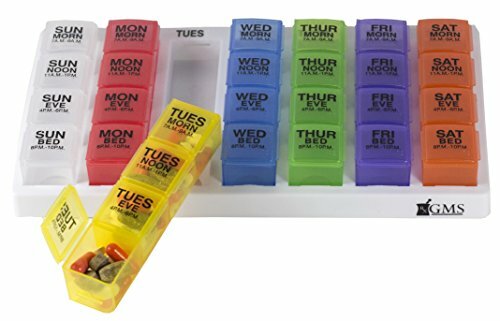 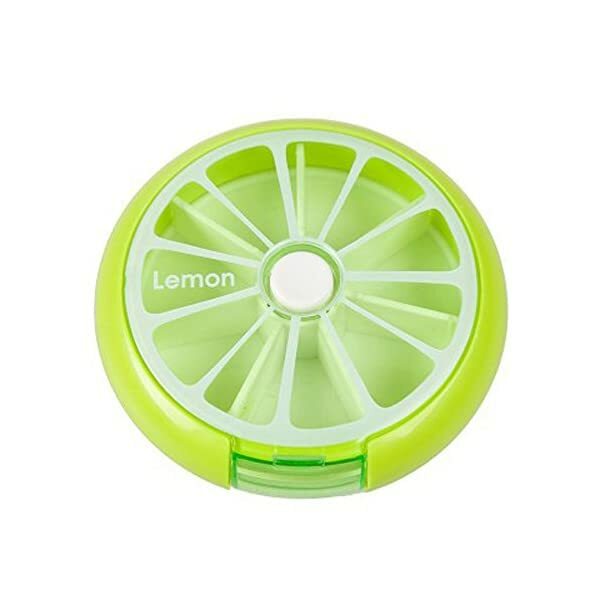 Secure and easy to carry on road trips, school, work, vacations, hospital visits, or to the Doctor’s office.